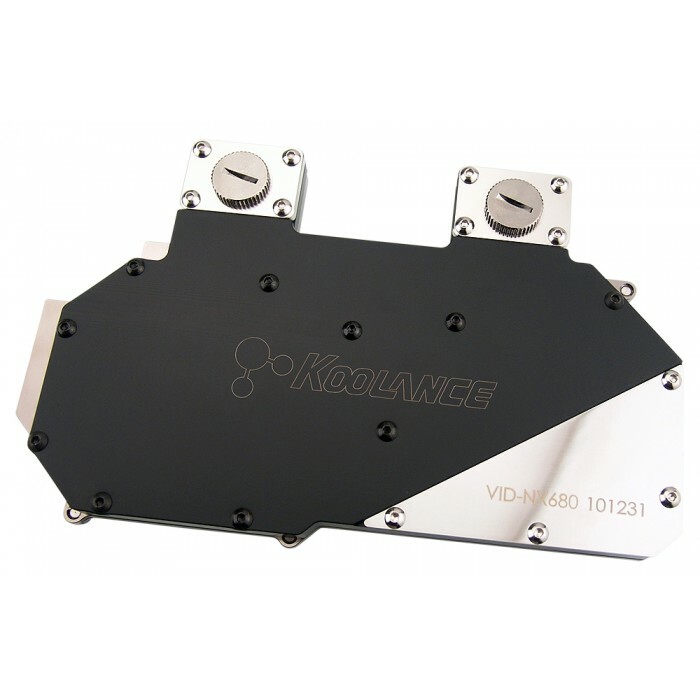 The Koolance VID-NX680 is a full coverage video block for water cooling NVIDIA GeForce GTX 680 cards in single and multi video card configurations. 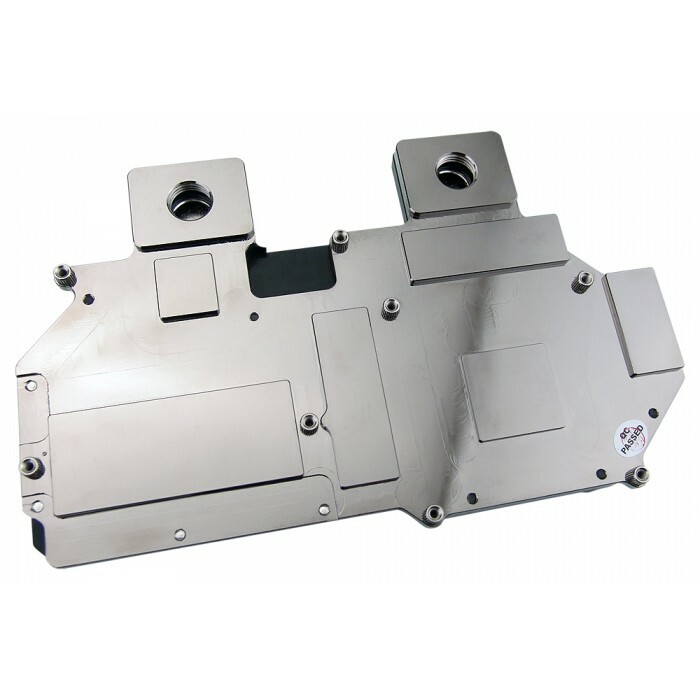 It utilizes a high-performance microfin (0.5mm) design made of solid copper with anti-corrosive nickel plating. Fitting threading is standard G 1/4 BSPP. 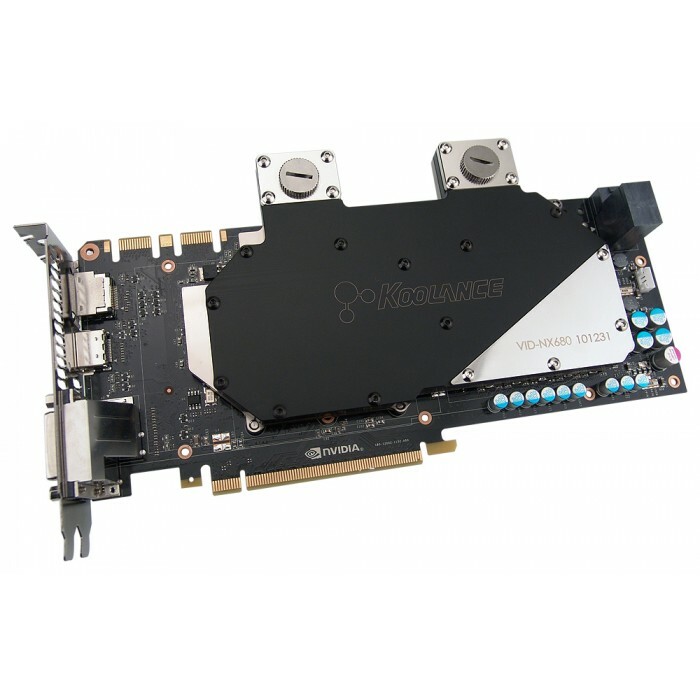 For multiple card configurations, video connectors are also available.